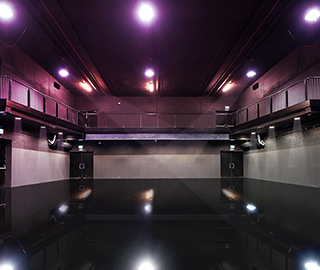 Experience what makes the Ziggo Dome so special in a room that is suited for any event! The Small Hall is located on the fourth floor in the Front Building of the Ziggo Dome and has the same perfect acoustics as the Big Hall. Various special performances and gatherings have already taken place here. The room can be furnished and used according to your own wishes.